Pro Telephone Technologies, a Southern California Discount Phone System Installer, Your One stop store for Nortel Norstar Phone systems and Phones. Welcome to PRO Telephone Technologies! We are your One Stop source for all your Phone System Purchases, Repair and Installation services. 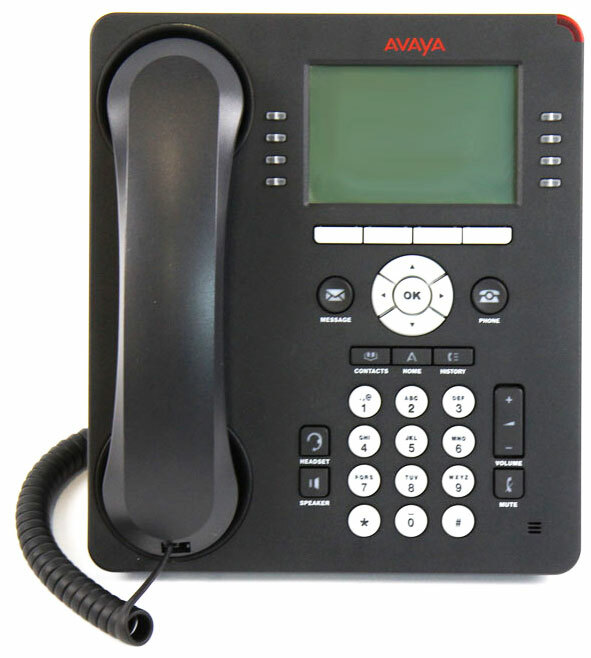 Our Specialty is Nortel Norstar and Avaya Phone systems. As you know, Norstar phone systems by Nortel Networks, are the most popular brand of communication systems on the market today. Quality is a fundamental element of the Nortel brand. Please browse through Our website for Product and services and feel free call us for Pricing Our products or Repair and installation service or if you just have any questions or concern. If you don't see a phone system or any other Norstar product, please feel free call us or Email us. If it is out there we can get it for you. For quick reference don't forget to visit our Tech Support page. 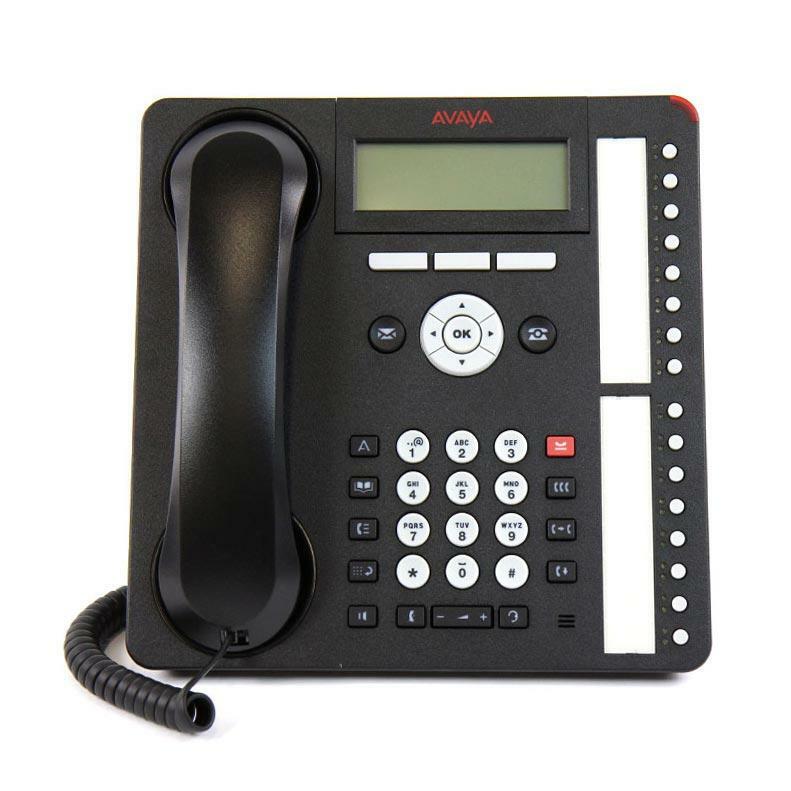 If you are interested in any phone system, please contact us to check availability. We have been in business for Over 10 Years and we will be around for years to come. Thank you for visiting our site. Please visit us again. 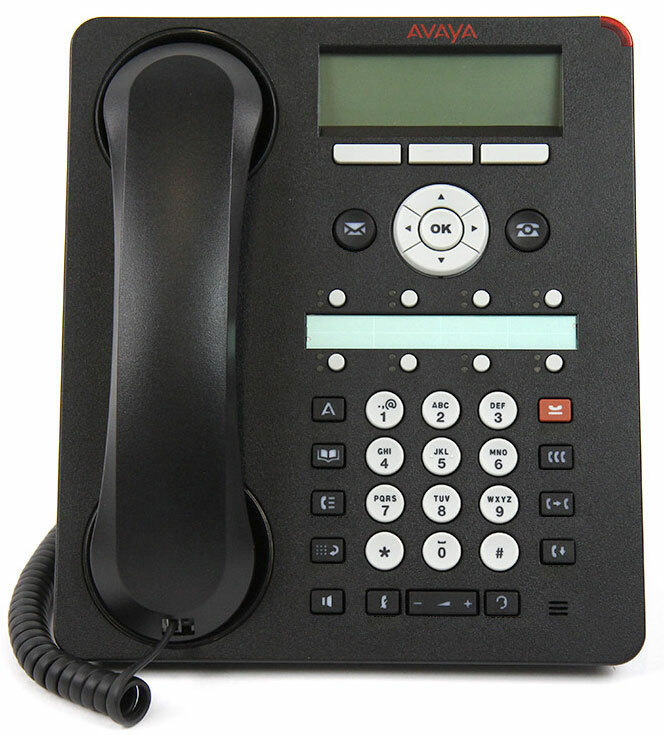 Call us at (562) 349-0890 or Email us requesting all our Business Phone Systems on Sale! We are your "Local Telephone System Sales & Installer" in Southern California. We have been helping customers meet their goals for over 10 years. Quality customer service & Discount prices have made us one of the leader in the business of telecom industry. Quality, Quantity & Satisfaction, that is Pro Telephone Technologies. Copyright © 2004-2012, Pro Telephone Technologies. All rights reserved.